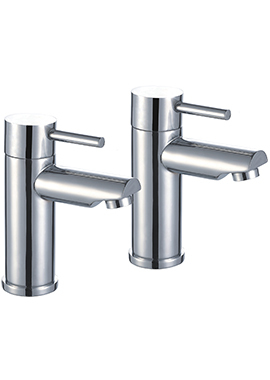 If we consider the average bathroom basin to be the "king" of the environment, basin taps can very well be viewed as the "crown.” In other words, these taps will tend to define the entire personality of the room. 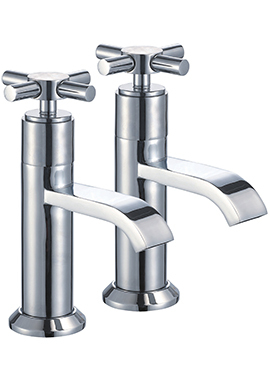 This is one of the main reasons why we offer these in more than 40 different styles. 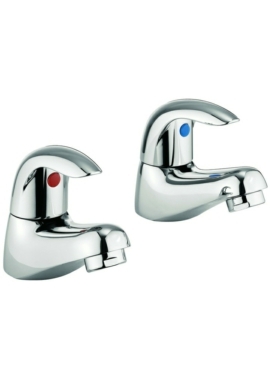 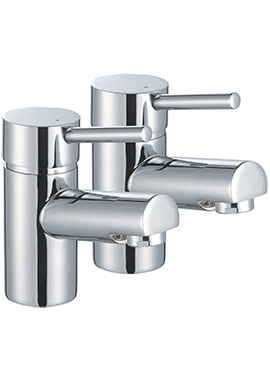 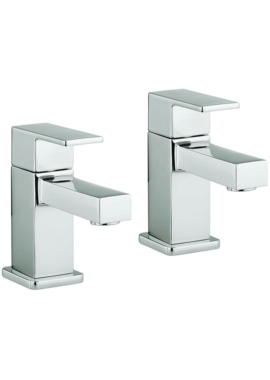 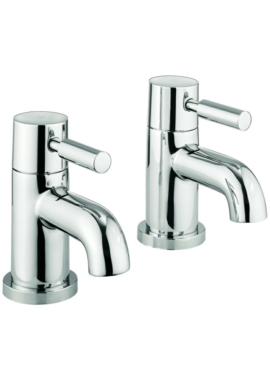 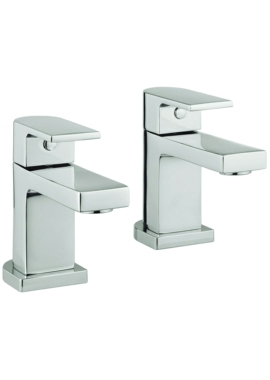 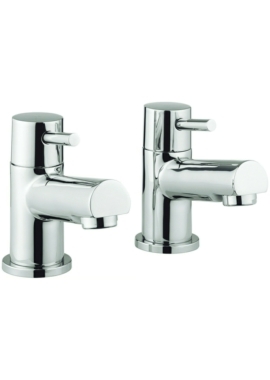 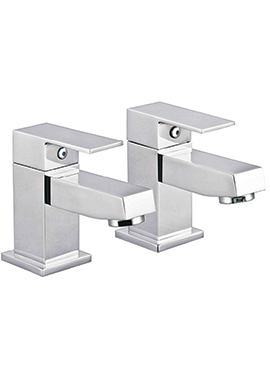 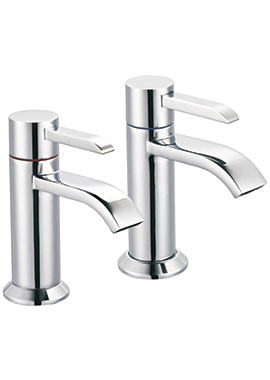 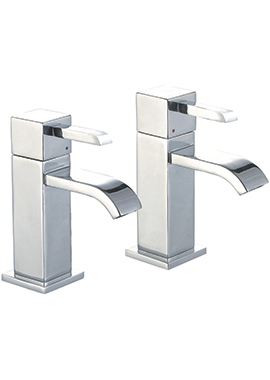 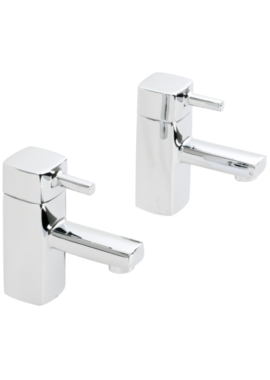 Not only are the outward appearances of these taps quite varied, but their mechanisms are likewise unique. 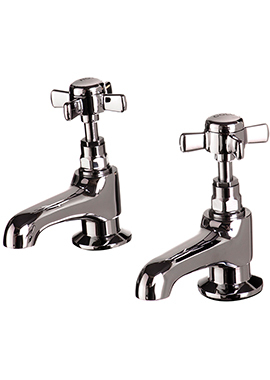 They work with compression, ball, cartridge and disc mechanisms. 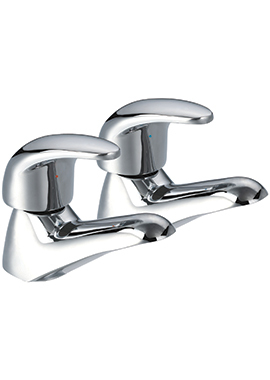 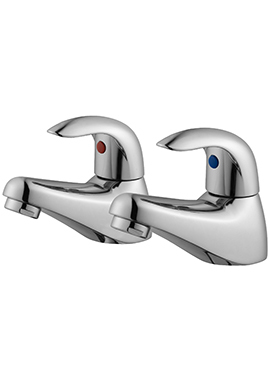 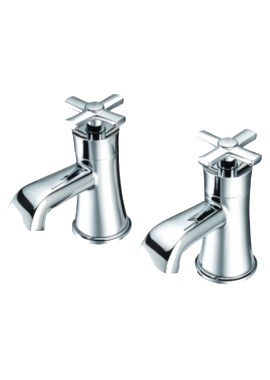 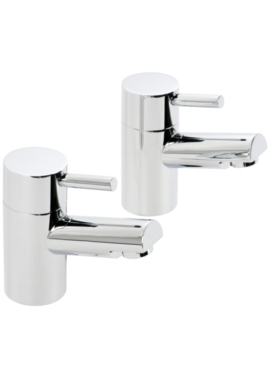 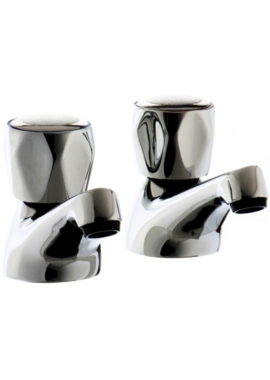 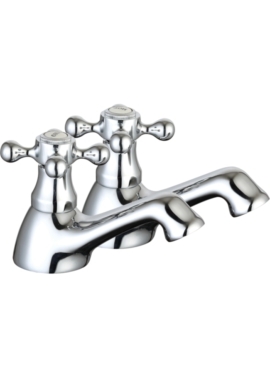 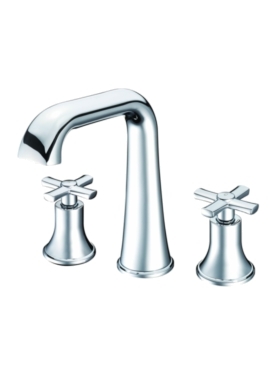 Our Expert staff will be able to inform you of the discrete benefits and drawbacks of each tap. 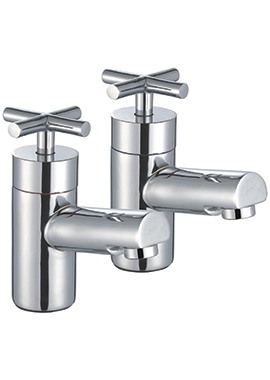 By appreciating your unique needs, we will likewise advise you on the best options to select for your dream bathroom. 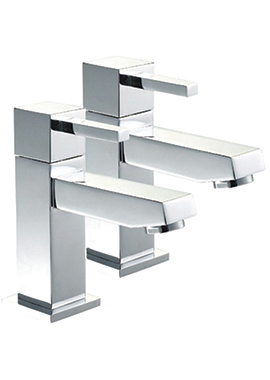 Whether you are thinking about renovating your bathroom, or you simply need a change, we are more than happy to help.